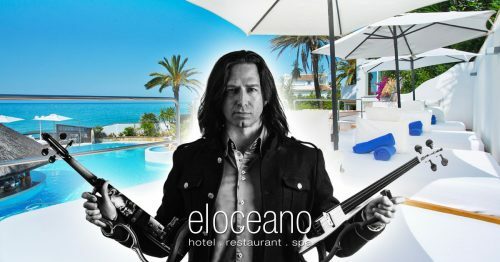 The Sunday Experience at El Oceano. Just the Best Sunday on the Coast! The Sunday Experience at El Oceano is something quite special! 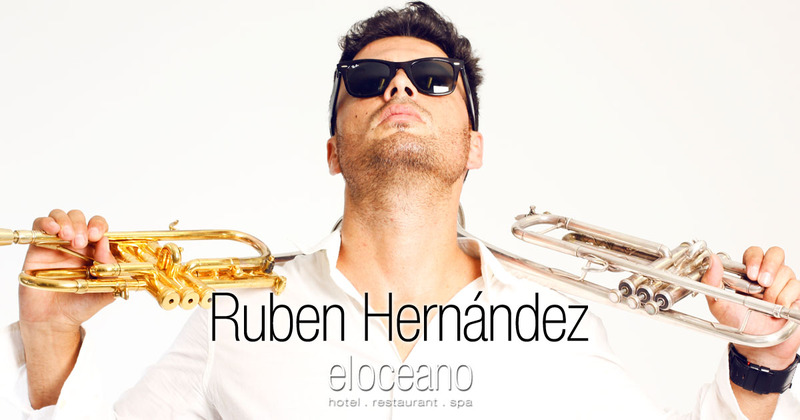 Well known here on Mijas Costa, Sundays at El Oceano are always extremely popular! A full day of cocktail aperitifs, a wonderful Sunday lunch and following that, the infamous Sunday Pool Party! Book your place – it won’t be there long!! For some years now, Sundays at El Oceano have been the favoured way to spend a most civilised Sunday on the Costa del Sol. Our guests know just how popular they are and frequently book weeks – if not months – in advance. It’s a day of refined cocktails, the most exquisite Sunday Lunch and the infamous Pool Party, by the Pool Bar. Live entertainment throughout the day from Sunday House Band, Monkey Tennis and later from Quike Navarro and/or Frankie B, the whole day really is an ‘experience’! Book today, before someone else does! 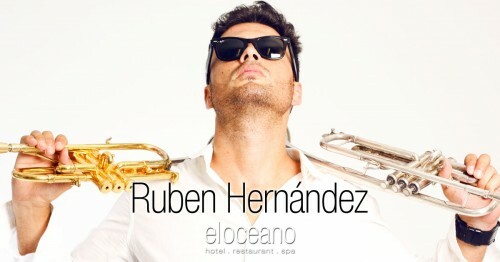 The live music and entertainment are a big part of the El Oceano Sunday Experience!! 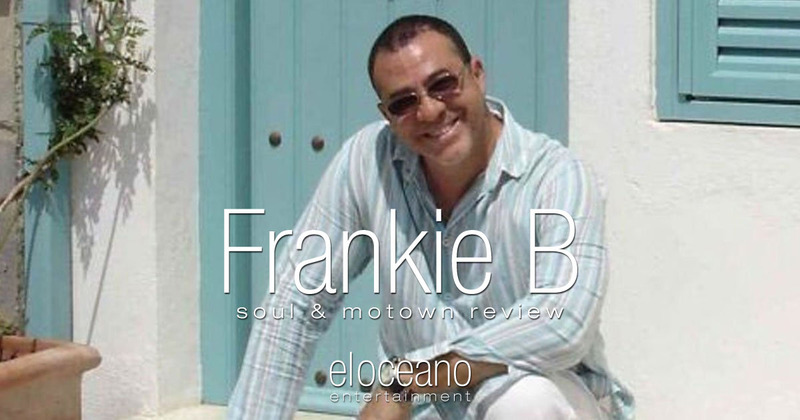 Most Sundays, resident band, Monkey Tennis, will keep you entertained throughout the afternoon, then the legend that is Frankie B performs for the Sunday Pool Party! We don’t call it the Sunday Experience for nothing!! A full day of the finest food, quality entertainment and, bast of all, great company!! Sundays just aren’t Sundays without El Oceano!! Choose our superb classic/contemporary Sunday Roast Lunch or from the À la Carte Menu. 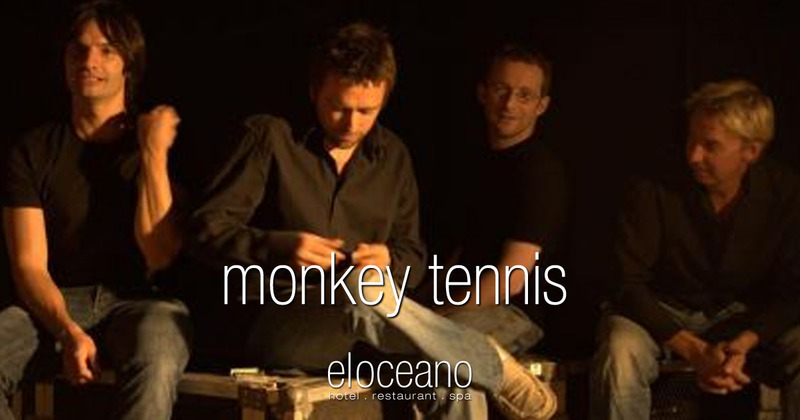 Featuring live music all afternoon, from Sunday regulars, Monkey Tennis and others, Sundays at El Oceano are legendary! It is, without doubt, our busiest day with many booking weeks – sometimes months – in advance, to book a table. The food is perfect, the surroundings charming and the afternoon entertainment is the best you’ll find on the Costa. All in all, Sunday afternoons are best spent at the El Oceano Beachfront Restaurant. A Sunday Roast to remember! A wonderful fusion of traditional and contemporary, our Sunday Roast is second-to-none! It is strongly recommended that you book as early as you can. During busy times of the year, this can sometimes mean weeks – if not months – in advance. Your traditional Sunday lunch, right by the Ocean. Selection of daily desserts to finish. After your Sunday Lunch, while away the rest of the afternoon/evening at the Pool Bar! Book a table or even a VIP Sunbed and enjoy a bottle of champagne in the warm Spanish sun! Most Sundays see resident Frankie B’s Soul and Motown Review, a fantastic accompaniment of classic tunes to get your feet tapping. Entertainment spills over to the evenings when guests enjoy something from our Martini Lounge, or relax outside on the terrace of around the pool for cocktails. Spend the whole day at El Oceano. It’s so good, you won’t want to leave!